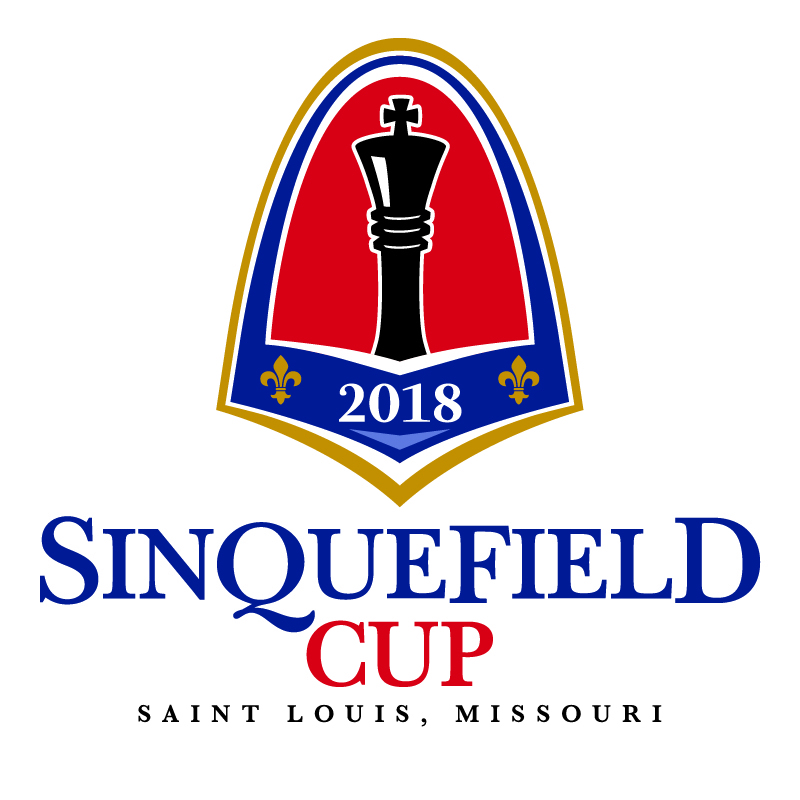 The Sinquefield Cup sees Magnus Carlsen and 9 more of the world’s best players compete in the Chess Club and Scholastic Center of Saint Louis from 18-27 August 2018. 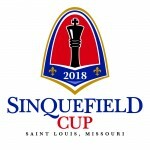 The event is the penultimate leg of the 2018 Grand Chess Tour, with the tour regulars joined by wild card Magnus Carlsen. In adddition to tour points the prize fund is $300,000, with $75,000 for 1st place. Players receive 100 minutes for 40 moves then 60 minutes for the rest of the game, with a 30-second delay from move 1. A tie for first place will be decided in a 2-game Rapid mini-match (10min + 5sec delay), only between the top two, and if necessary an Armageddon game (5 vs. 4) on 28 August at 13:00 local time. Live game with analysis will be provided daily with the best chess software competing in the Top Chess Engine Championship – Komodo, Houdini, and Stockfish. Ο Σκακιστικός Αθλητικός Σύλλογος Κορωπίου (Σ.Α.Σ.Κ.) δημιουργήθηκε ως αθλητικός σύλλογος το καλοκαίρι του 2001 με πρωτοβουλία γονέων του Δήμου Κορωπίου. Γεωργίου Παπασιδέρη 13, Κορωπί, Αττική.